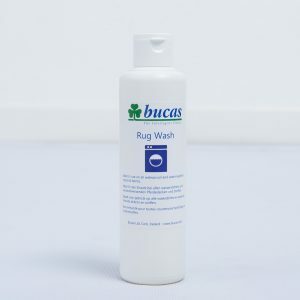 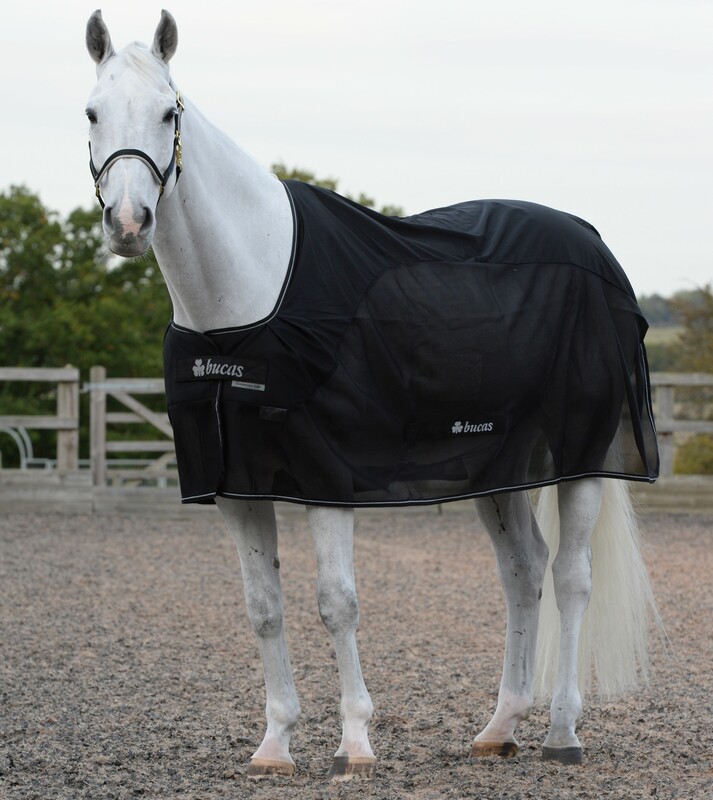 The Bucas Competition Cooler is smart and practical and is classically made with stay-dry lining on the upper part and fly mesh fabric on the lower part. 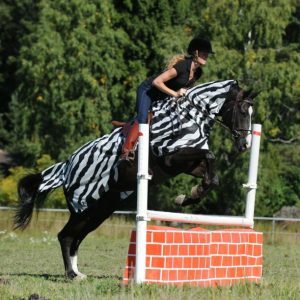 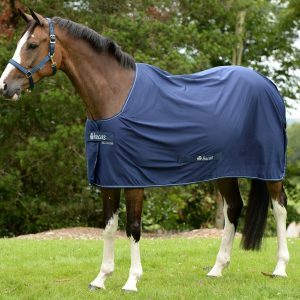 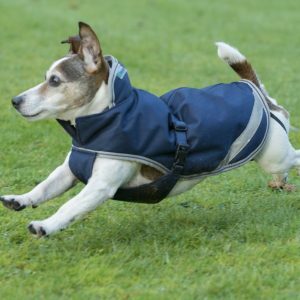 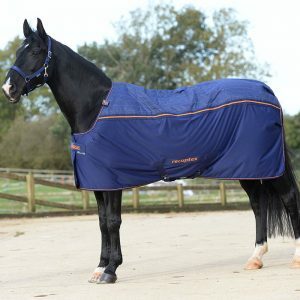 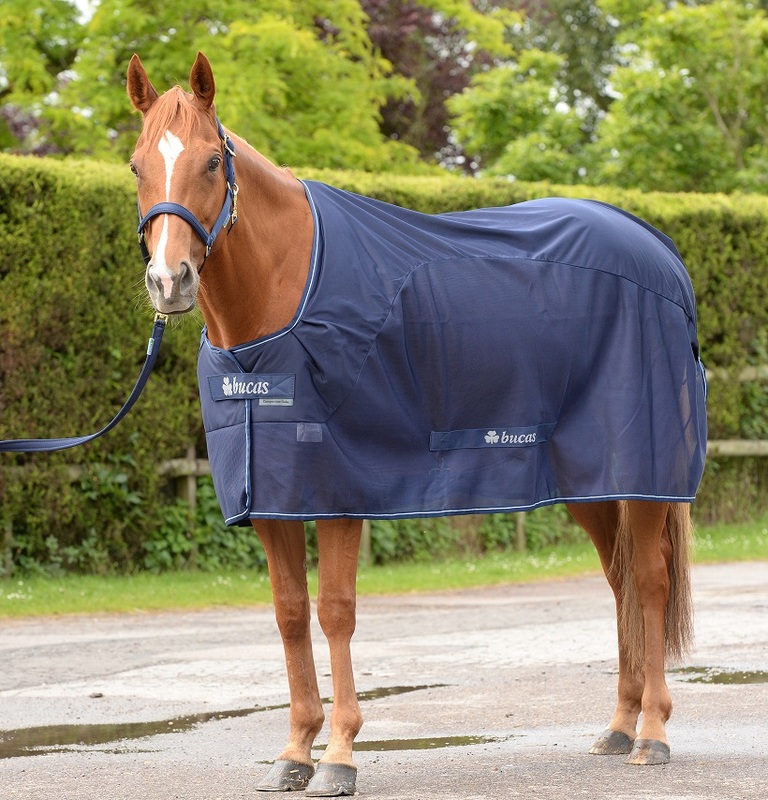 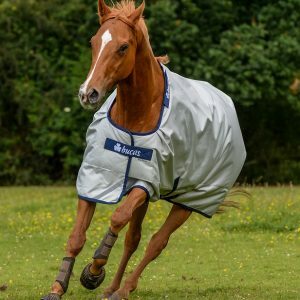 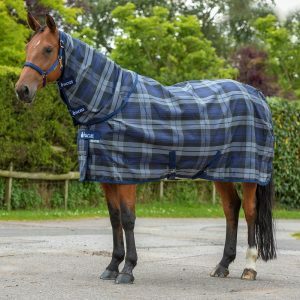 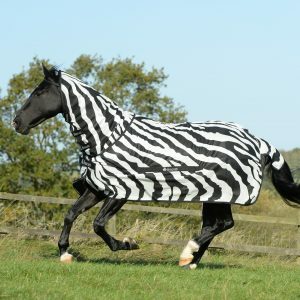 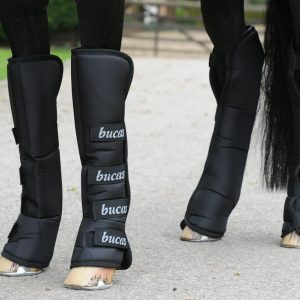 It is the perfect light-weight cooler for travelling on warm competition days as the Stay-dry lining will keep the horse dry and comfortable and the lower mesh part will help cool the horse, while allowing air to circulate. 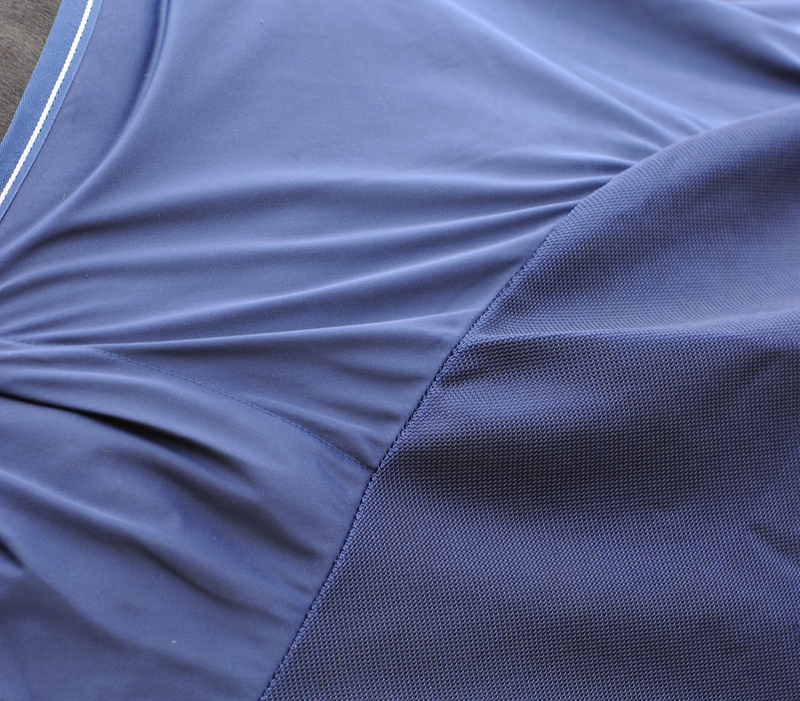 The Competition Cooler is available in Navy & Black.